Android Blogger introduces its users into the tech world, with interesting reviews, news and tutorials about Android apps and games. 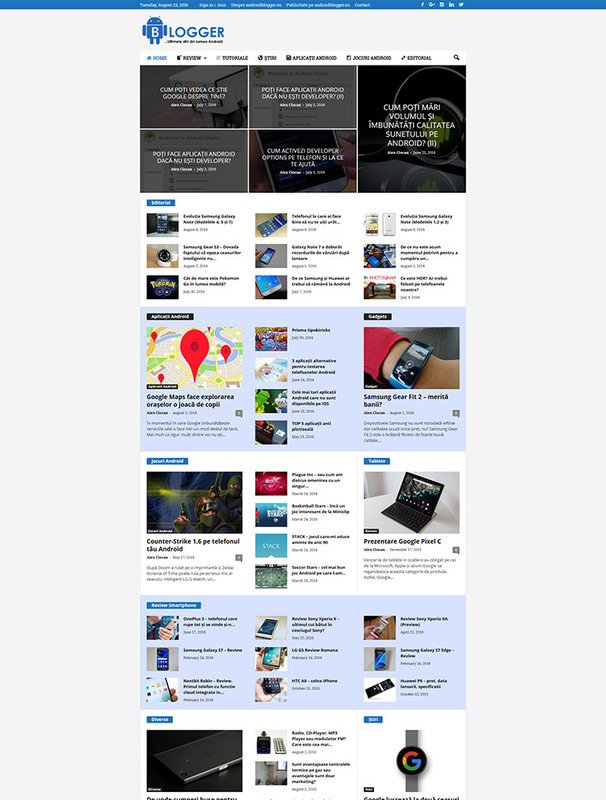 "We found the Newsmag theme absolutely terrific: easy to setup, easy to customize and fast. We also appreciate the pre-sales and the post-sales support. Great!" 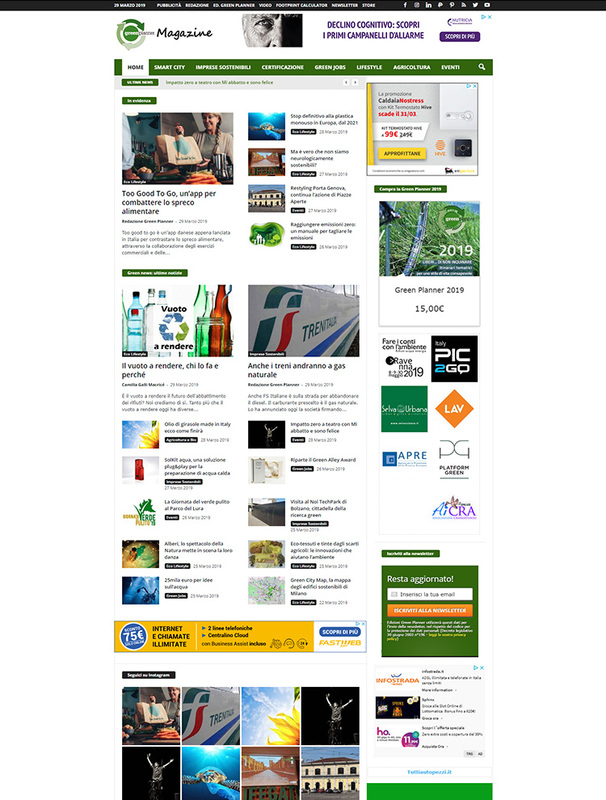 The Green Planner is an Italian daily magazine which brings to its readers news about energy and environmental sustainability, and also electric mobility. 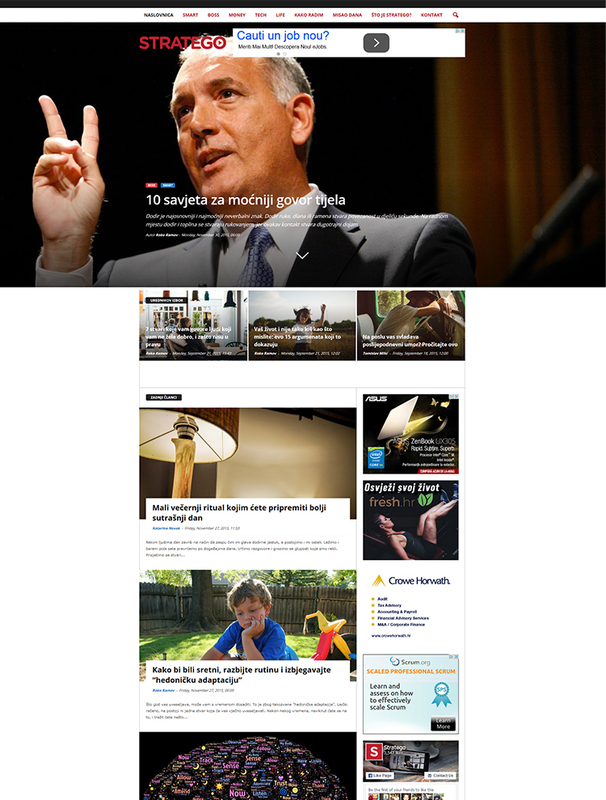 "What I like most about the Newsmag theme is the administrator options from theme panel. Without writing any CSS Code or manipulating PhP files, you can achieve so much. I also like the theme`s speed and the great forum support." 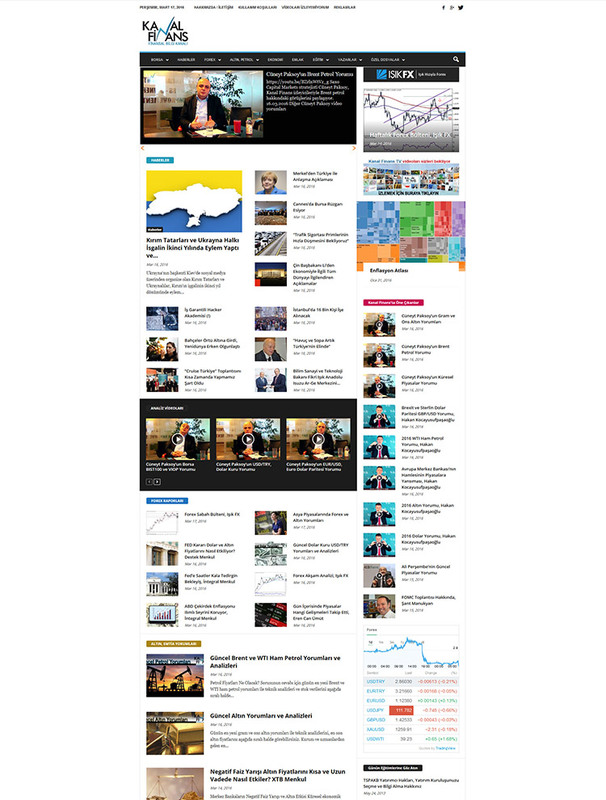 A Turkish news magazine, Kanal Finans, offers information about exchange and foreign markets, stock markets, investments, finance and economics. "Great experience with Newsmag! The theme is just beautiful. We took advantage of the integrated list system to create amazing content for our site. Very easy to use and the support team really helped us make our dreams a reality. Our site has gone viral and has already got over 1.000.000 views. Thanks for this amazing theme!" 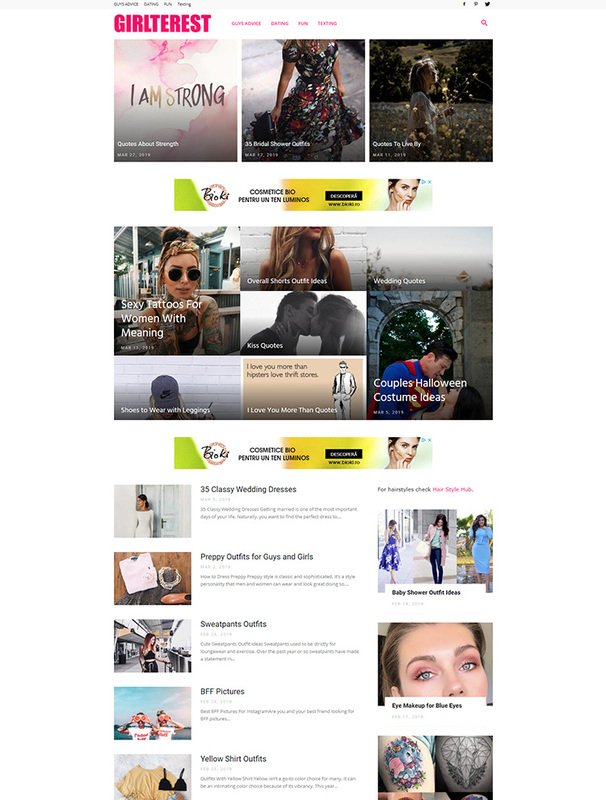 Girlterest is an online community interested in advising young girls in social matters like boys, style, beauty, fashion and different creative topics. "After switching to Newsmag I was able to get rid of about 10 additional Wordpress plugins with functions which are already included in Newsmag. This helped to reduce the load times a lot. Until now, I doubt that I will regret the switch." Linux und Ich is focused on topics about the Linux Operating System: free software, Single Board Computers, and mobile devices OS. 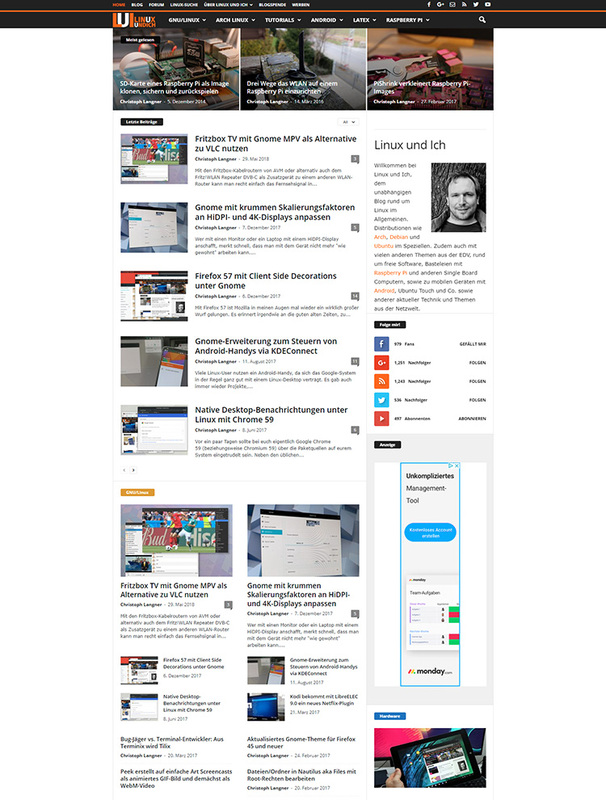 "I tried dozens of different other themes, but finally I decided Newsmag is the best - it's pretty, clean and simple to use. Tagdiv's crew is also great - I easily found lots of information on the forum or got quick answer from them. This is our second website running Newsmag, in the future we'll stick to Newsmag again." Stratego is a Croatian portal for successful strategies, productivity and career. The website provides articles and tips for a great professional life.